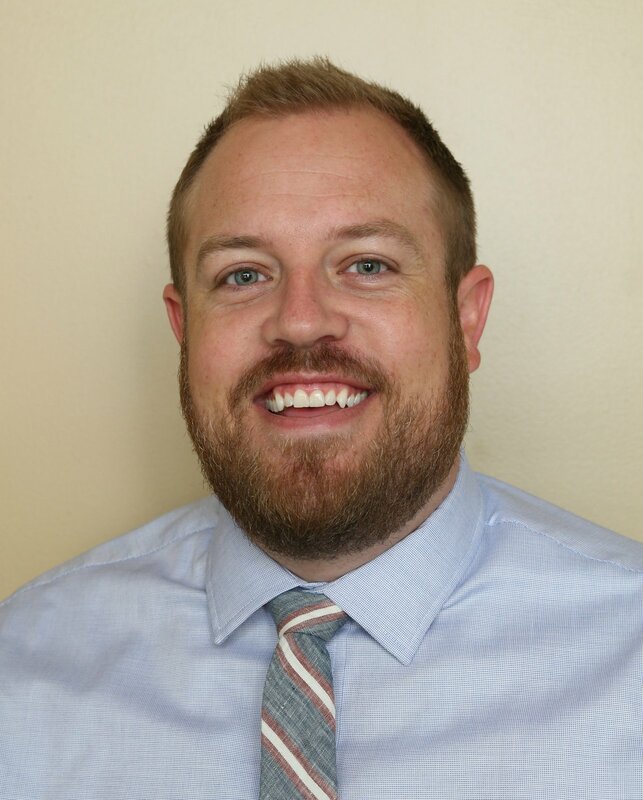 Dr. Jamison Probst, DDS joined the Oak Ridge Dental Arts team in July 2016. He graduated from Brigham Young University in Provo, Utah, with a bachelor's degree in Exercise Science. He received his Doctor of Dental Surgery degree from Dalhousie University in Halifax, Nova Scotia, Canada. He was trained in clinically proven techniques, state-of-the-art technologies and gained experience in various surgical procedures while at the university. Originally, from Kaysville, Utah, Dr. Probst and his family recently relocated to Huntersville, North Carolina. He enjoys the outdoors, hiking, watching and playing sports and spending time with his wife, Brittney, and three daughters. He also enjoys researching the latest dental materials and techniques to further his expertise. Dr. Probst serves as an active member of the American Dental Association and the North Carolina Dental Society. He listens closely to his patients and provides them with comfort and high quality, esthetic, long lasting treatment by using evidence based methods. He strongly values the opportunity to develop long-term relationships with his patients and help improve their oral health.